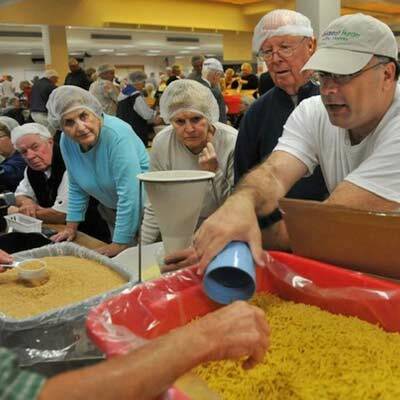 The Sunrise Rotary club, the Noontime Rotary club and the Kiwanis club have teamed up and on November 17th, 2018, the three clubs have set a goal to pack 250,000 meals in a two hour time period. We are raising funds in the amount of $50,000.00 to achieve that goal and have tasked each club to raise one-third. Together, each club has committed to raise the funds necessary to help feed thousands of hungry children through Meals of Hope. 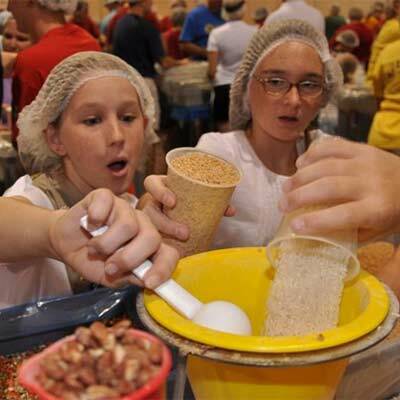 A Meals of Hope food packing event is an experience you will never forget. Not only because you are uniting with others in your community to help alleviate food insecurity and hunger; but because it’s so much fun! 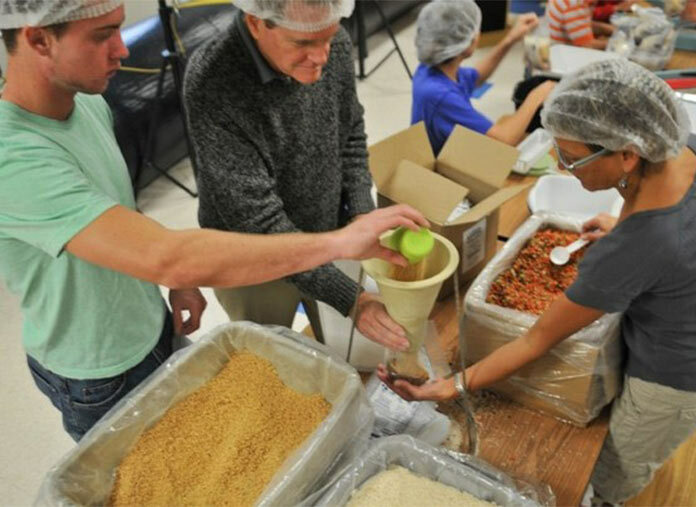 Don’t have time but want to support the fight against hunger? 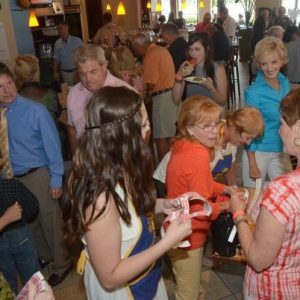 The Marco Island Sunrise Rotary club, the Noontime Rotary club and the Kiwanis club have teamed and are raising $50,000.00 this year to help feed thousands of hungry children in Collier County through Meals of Hope. We can’t reach our goal without your help!